Think about yours for a minute. How would you kick it off, which part of your life would you have in chapter 1? Who would be the major players, the key characters that tell the narrative of the winding road that was instrumental in getting you to this current place? Which anecdotes would make the cut, adding colour to the crescendos and valleys of the rollercoaster ride we refer to as ‘life’? It is your story. And it is still being written. I urge you to go, live, make mistakes, push yourself, experience the highs and the gut-wrenching lows, experience new places, meet people outside of your immediate circle and add that next chapter. Make it a story you want to read, re-read and share. Why the meta rant? 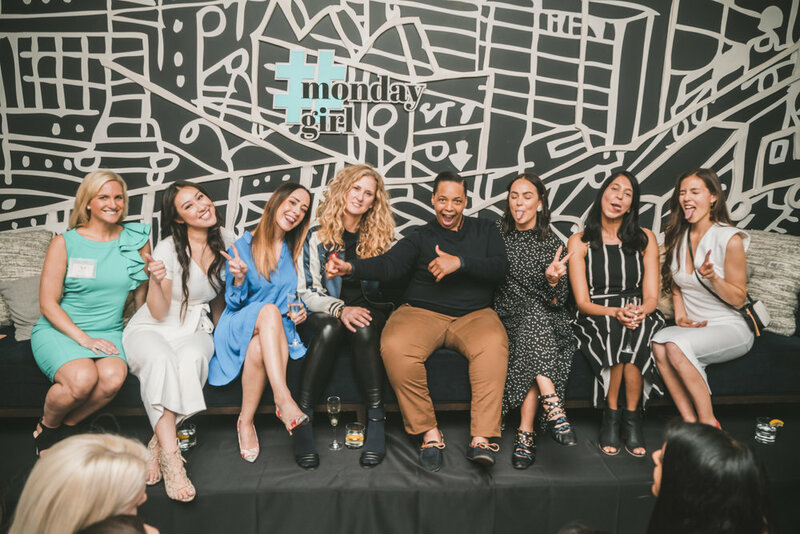 Well, recently I was asked to sit on a panel for Monday Girl in Toronto alongside some powerhouse women and was forced to reflect on my own story and these exact questions popped into my head. It created all sorts of anxiety, thoughts like “what do I have to share that would possibly leave an impact?” and “my story is nowhere near complete, I’m not ready to be amongst this company” and “most of my goals are still boxes left unchecked”… so on and so forth. The anxiety crept in like a tidal wave as the panel approached, the nerves washing over me making me question why they approached me in the first place. An old friend, self-doubt, was determined to be my plus one that day. As I walked through the doors to the event and my visual field was consumed with a sea of women with the common goal of connecting, at which point self-doubt and all the pesky baggage were shaken off and it hit me that everyone has a story, no matter how unfinished, and everyone’s story is worth something – including mine. 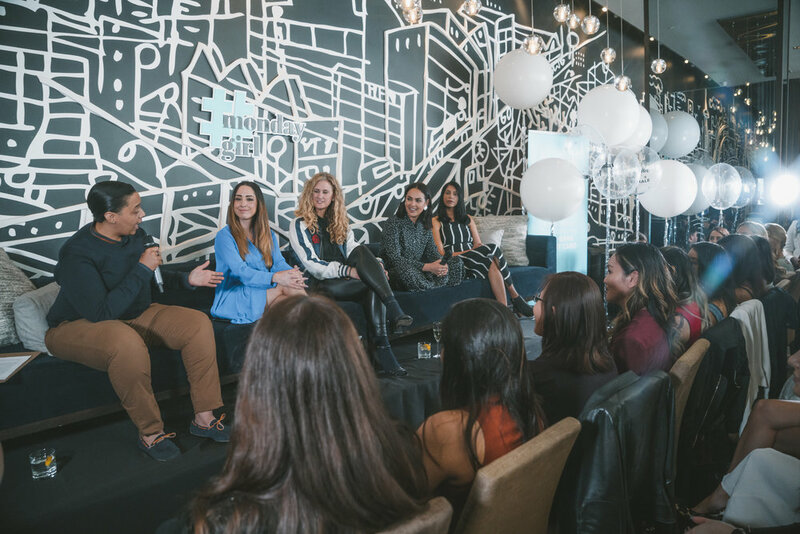 The panel was led by the incredible Coach Carey and I had the pleasure of being surrounded by Shauna Levy - CEO of Design Exchange/Founder of EDIT: Expo for Design, Innovation & Technology, Jessica Zagari - Head of Communications at L'Oréal Paris and Swapna Malekar - Senior Manager, Product at RBC. The best part of the day was not sharing my story, but chatting to people at the event after the panel and hearing their stories. By sharing my own personal moments, it allowed complete strangers to feel comfortable to open up and share a part of themselves with me in ways that may not have happened. We chatted about the heart of Healthy Is Hot, the difficult time that led to a massive career change at 24 years old, my view on organized chaos over balance and being true to yourself no matter what life throws your way. If opening up allows other people to feel they can do the same, then sign me up. Let’s write this next chapter together.